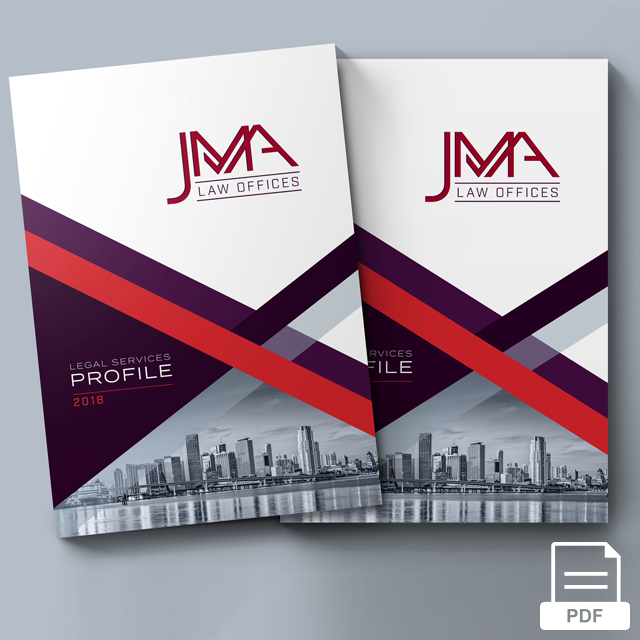 JMA Law Offices, P.A. combines specialized legal expertise with a broad-based business knowledge to offer cost-effective, results-focused and truly strategic solutions. We offer an innovative legal counsel that can keep up with the demands of increasingly complex and interconnected business environment. Our Miami-based law firm specializes in intellectual property law, entertainment, media, publishing, arts, hospitality, healthcare and business law. We serve established and emerging brands, international organizations, healthcare institutions, start-ups, creatives and private individuals. The practice was founded by Jessie M. Abad, Esq., one of the top-tier, blue-chip legal and business affairs executive. Her keen insight, finely tuned legal acumen, unwavering professionalism, and seasoned instincts have always yielded maximum value for her clients. Jessie's unique approach provides a clear and focused guidance rooted in a careful evaluation of each client's immediate needs and long-term objectives.